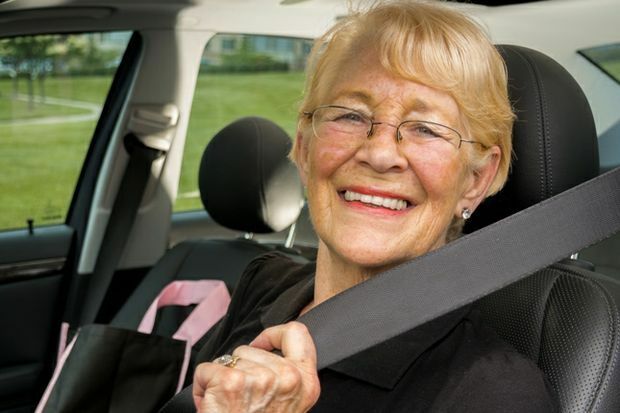 AAA East Central will host a free safety event for mature drivers Friday, May 8, 2015, from 1:00-3:00 PM at the AAA Wexford Branch Office, 10549 Perry Highway, Wexford, PA 15090. CarFit is a national program developed by AAA, AARP and the American Occupational Therapy Association and is designed to give a quick, yet comprehensive check on how well an older driver and their vehicle work together. Occupational therapists will be on hand also to provide a consultation, if needed, to teach drivers how to maintain and improve aspects related to their driving health. The therapist can also provide information to participants addressing their individual needs, including information about local community resources on exercise, nutrition and other programs to help keep them safe on the road. For more information regarding CarFit and AAA senior driving programs, visit www.seniordriving.aaa.com. AAA East Central is a not-for-profit organization with 83 local offices in Pennsylvania, Ohio, West Virginia, Kentucky and New York, servicing 2.7 million members.